How did this synagogue support the different immigrant and cultural movements? Jewish colonist were Albany at least 30 years prior to the signing of the city charter 1686 (Silver pp. 213). the Nineteenth century saw increased immigration of Jews from Europe escaping wars and oppression. German Jews from Bavaria were fleeing . Bethel Jewish Synagogue was established in Albany 1838. Rabbi Isaac Myer Wise became the 1st Rabbi in Albany when he was appointed Rabbi of Bethel Synagogue in 1838. By 1848 Rabbi Wise was breaking away from Jewish orthodox customs of worship and beliefs. He was also advocating his views across the country. Wise and his followers left Bethel in 1850 and formed Congregation Anshe Emeth. Anshe Emeth move to former Baptist church on Herkimer Street in 1851. 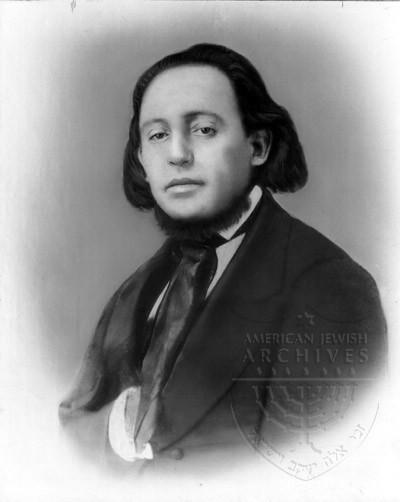 Rabbi Wise move to Cincinnati in 1854. 1885 Anshe Emeth and Bethel merged to form Temple Beth Emeth. They sold their temple. 1889 Temple Beth Emeth erected a new building on Lancaster Street. 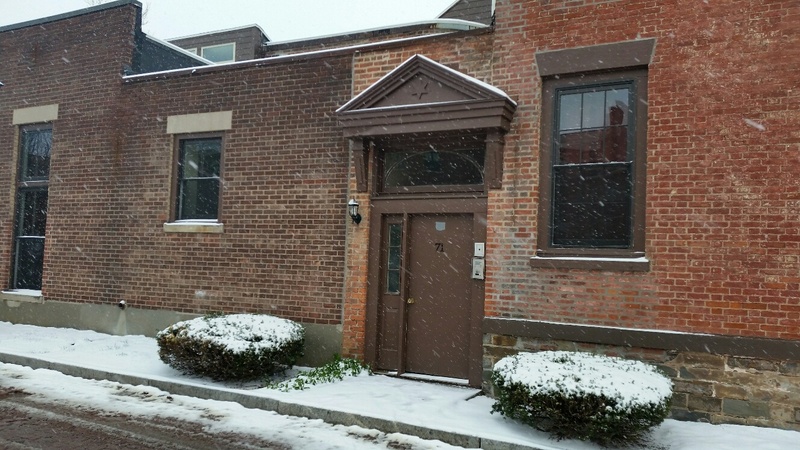 71 Franklin Street,” Albany Walks for Health, accessed April 20, 2019, http://www.albanywalksforhealth.com/items/show/150.